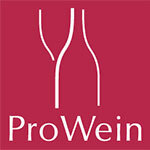 Three days of concentrated business and a highly promising ancillary program prove that ProWein is THE meeting place No. 1 for the industry. Be part of it in 2018. To another great year!